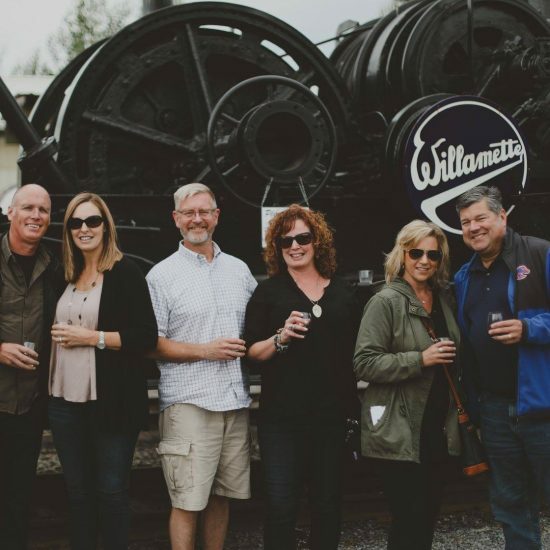 Located in the small town of Elbe in beautiful Washington State is a heritage railroad south of Mount Rainier National Park. 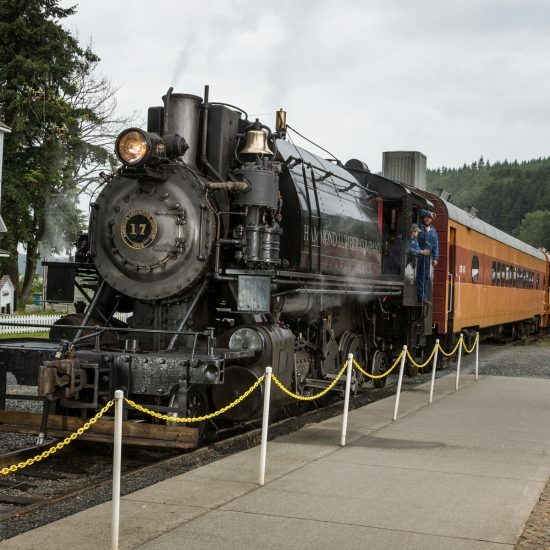 Passengers enjoy train rides through the forest and across the glacial fed Upper Nisqually River to a museum located in Mineral, Washington. 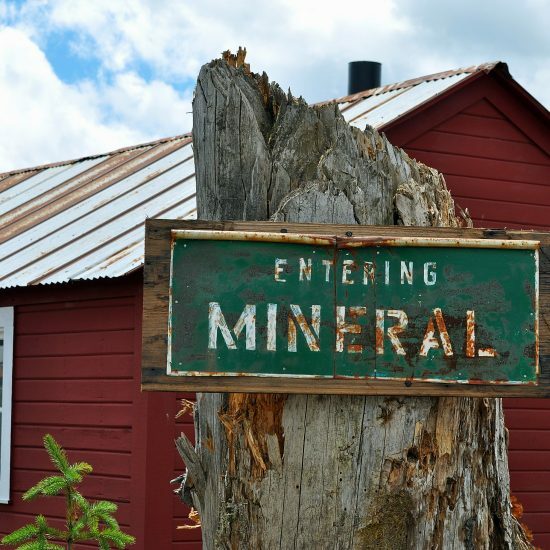 Museum exhibits explore a comprehensive collection of steam logging locomotives and discover the stories behind the pioneers of railroad logging camps in the early to mid 1900’s. Excursions and museum visits are scheduled on summer and fall weekends with thrilling holiday excursions each winter! Have questions? Give us a call at 360-492-6000. Reservations can be made online or by calling.